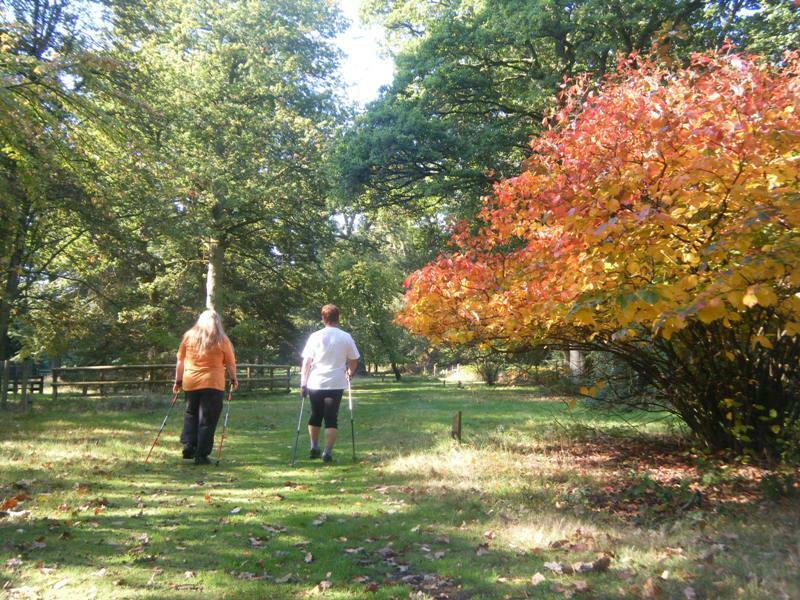 Nordic Walking is a great way to enjoy the outdoors whilst getting fit and socialising. 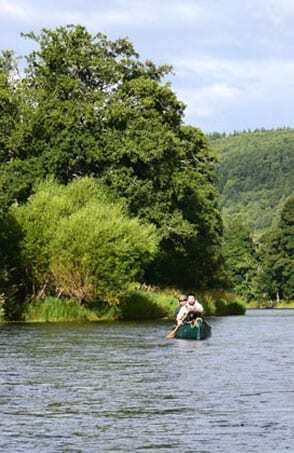 We run introductory workshops and technique courses in the Forest of Dean and Wye Valley. 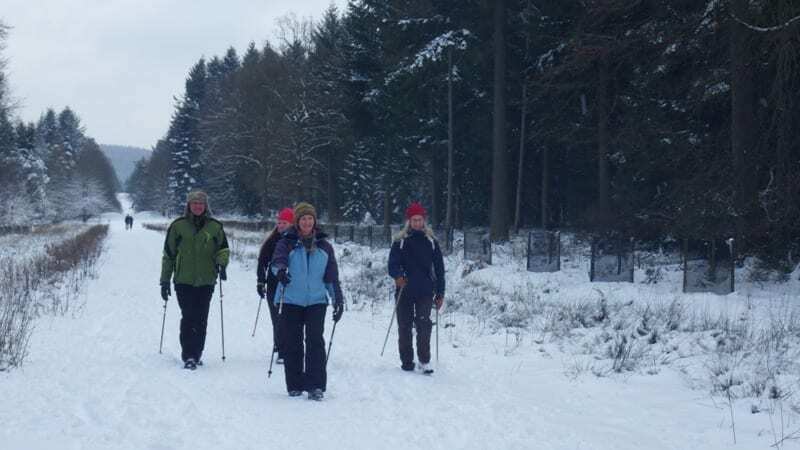 Nordic Walking started in Finland as out-of-season training for cross-country skiers and has now become one of the fastest growing recognised fitness activities around the world. 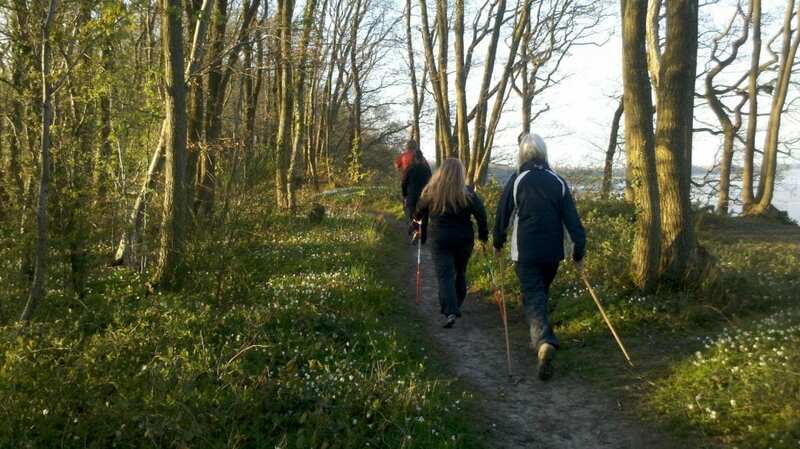 Nordic Walking is an exhilarating, enjoyable activity which is gentle on the joints, easy to learn and offers many more health benefits than walking alone. 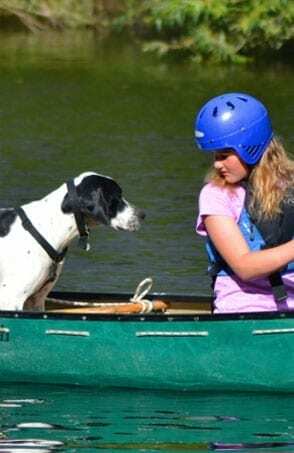 At Way2Go Adventures we provide introductory workshops and technique courses in and around the Forest of Dean and Wye Valley. 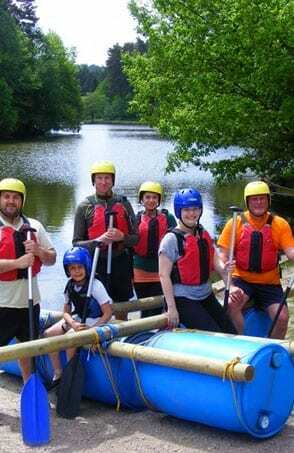 Those who don’t enjoy going to the gym but would still like to take part in some form of activity. 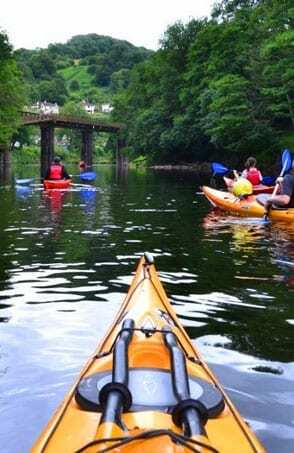 Those who like the idea of an outdoor workout activity. 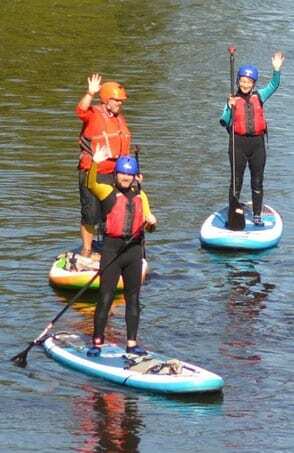 People of all ages and fitness levels and can be done almost anywhere. Burns 20-40% more calories than normal walking. Uses 90% of the major muscle groups. Makes you lighter on your feet. Less pressure on knees and hips than many other exercises. Can be done almost anywhere. You can keep on improving. 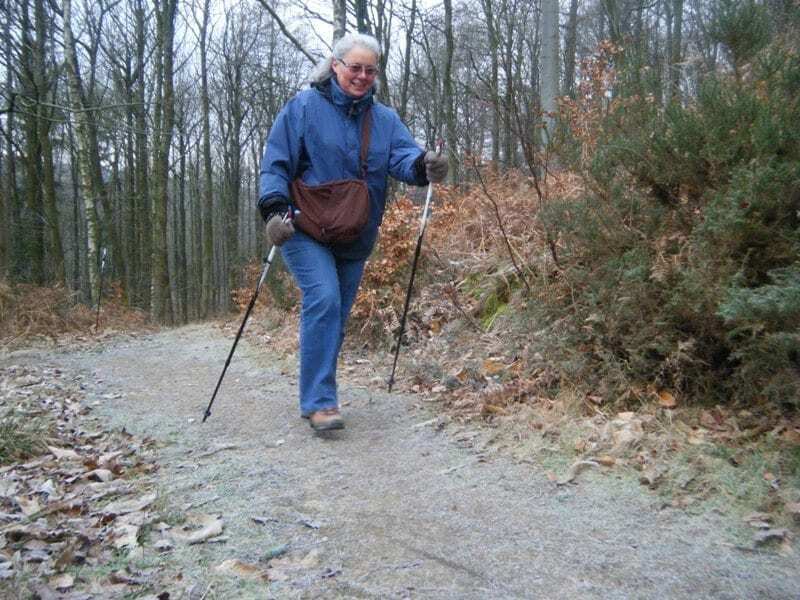 Walking with Nordic walking poles – unlike the normal trekking poles – gives additional stability, plus due to the poles being planted behind you and not in front, helps to give you forward propulsion. 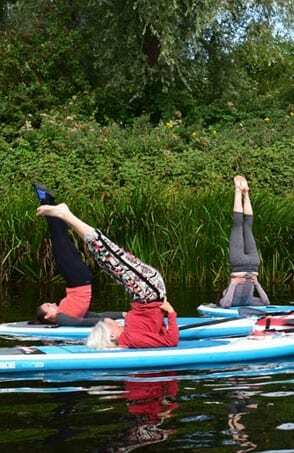 If the correct technique is used this engages the whole of the body. It is important to learn the correct technique and this can take some time to get right. 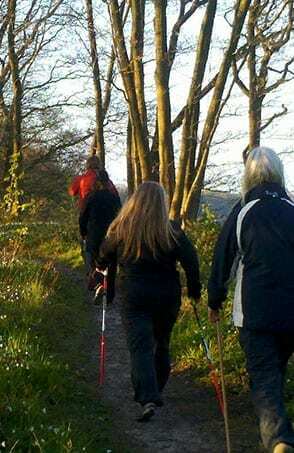 Why not come along to one of our Nordic Walking workshops and give it a try? 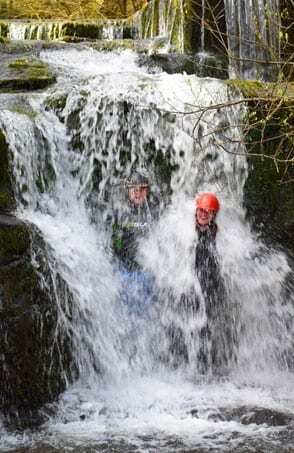 We offer both introductory workshops lasting 2 hours and full technique courses consisting of 4 x 1 hour weekly sessions. 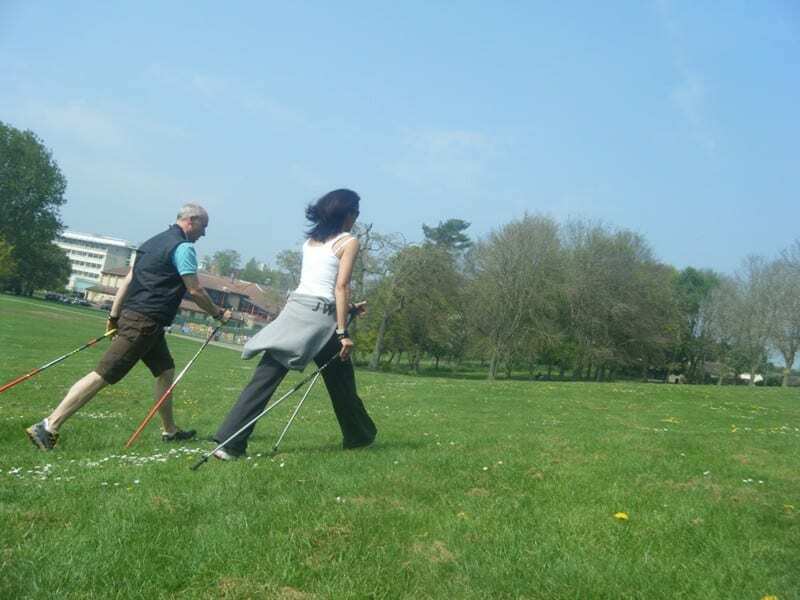 We provide the poles for both of these to give you the opportunity to try Nordic Walking before purchasing your own poles.